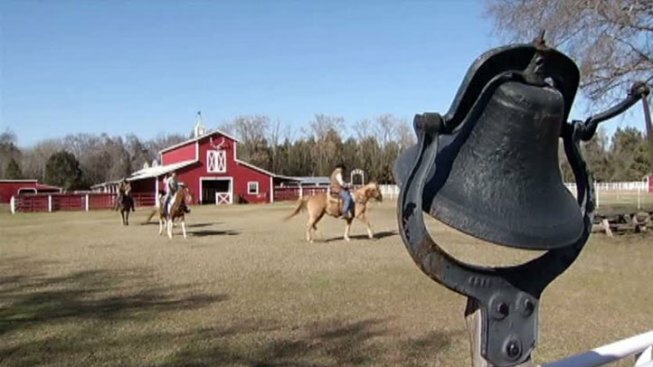 Committee endorses a new plan to develop a major horse park in Dallas. A Dallas City Council Committee Tuesday endorsed a new plan to keep alive the dream of a major Dallas horse park for the southern sector of the city. The Texas Horse Park would be built on high ground along the Trinity River at the west end of Elam Road near Pemberton Hill Road near I-45 and Loop 12 Great Trinity Forest Boulevard. The park would offer all styles of equestrian shows and competition, horse riding and educational opportunities. It would include stables and arenas for events and access to horse riding trails along the river. The search is underway to find a suitable place for a horse park. Supporters believe it could become a world-class international attraction on par with about a dozen other facilities in the US that would attract jobs, visitors and revenue to the city. “The excitement of what could happen out there is unreal. I mean you’re looking at a national park, all over the world, people coming from everywhere, showing horses, and I think it would help to put Dallas on the map,” said Dallas Councilmember Sheffie Kadane. The city entered a development agreement for the park in 2006 with the non profit group Texas Horse Park Incorporated. THPI Secretary Ben Casey said Dallas visitors often ask, "Where are the horses?" “And this would be a place, seven miles from downtown Dallas, that’s convenient, that’s available. The family could go out on the weekend and take horseback riding lessons, take a trail ride, or watch one of these world-class shows, anything from western to English to polo. All these activities will be out there, it’s an exciting concept,” Casey said. But THPI has raised just $1 million of the $15 million it promised to match a city investment. The new plan, unveiled by city staff Tuesday, would seek a new company to partner with the city. “We believe that it belongs in the hands of a private operator, one that has the experience and the knowledge of operating a horse park,” said Dallas Parks Director Paul Dyer. The City Council Economic Development Committee recommended the approach for a future vote of the full city council, yet to be scheduled. “We have come through a tough recession but this is Dallas. We stand up over and over again. So, this is such an opportunity,” said Councilman Jerry Allen. Councilmember Ann Margolin voted no. “There was a commitment to raise $15 million and it didn’t happen and as far as I’m concerned, that’s kind of a deal killer,” Margolin said. In a city known more for business and shopping, most Dallas city leaders want to promote the horse-powered Texas heritage. “You look at the Dallas Mavericks. You look at SMU, the Mustangs, the Texas Rangers. Everything is horse related. So why do we not have a great horse trail too? It’s all about horses and horses bring money,” said Councilmember Tennell Atkins. Dallas is not known for horses now, but has many excellent locations for riding, according to John Bankston, owner of JR’s Stables near I-20 and St. Augustine Road. “It’s actually a beautiful area along the river that people don’t even know about,” he said. The Dallas City Council action comes as Fort Worth hosts its annual Stock Show. 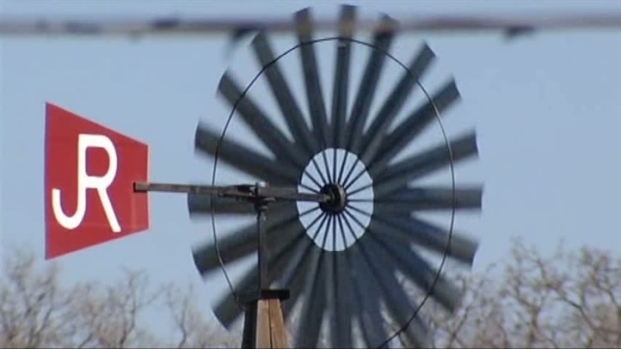 People connected with the Dallas plan say they are not trying to competing with their neighbor to the west. “We’re going to compliment each other,” Bankston said.